WebRTC patterns existing on Soltura facilitate including voice in web applications linked together with the Telco’s mobile network for communication between browsers and mobile creating a new opportunity for innovators and service providers to enrich the lives of consumers by enhancing their service offerings. Inventive apps developed using these WebRTC patterns create an effective and efficient communication link between service providers and end users, where web and mobile interfaces are used collaboratively rather than as separate competing technologies. 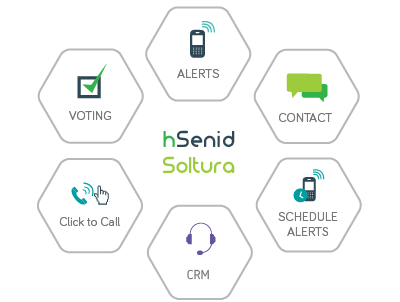 To learn more login to download the WebRTC as a pattern of Soltura Datasheet.